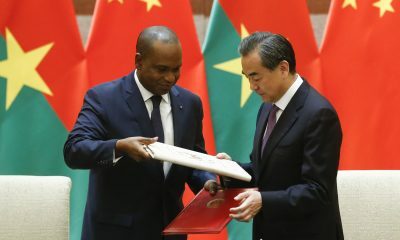 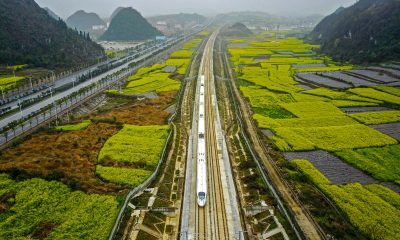 The resilience of China’s investments in African infrastructure has been called into question in the light of its own economic slowdown. 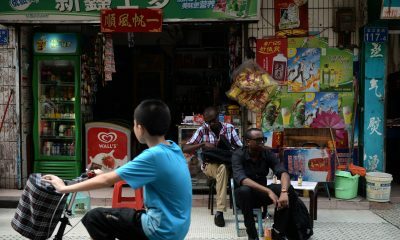 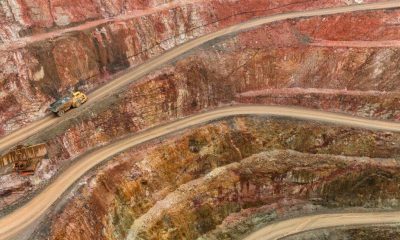 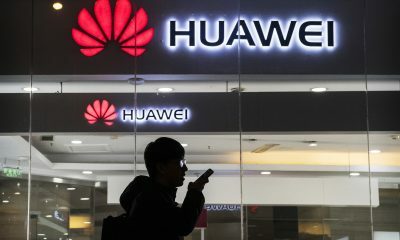 The substantial reduction in Chinese demand for African commodities has resulted in a significant drop in commodity prices, causing an adverse economic outlook in many commodity-dependent African economies and potentially decoupling the African growth story from China’s influence and economic engagement. 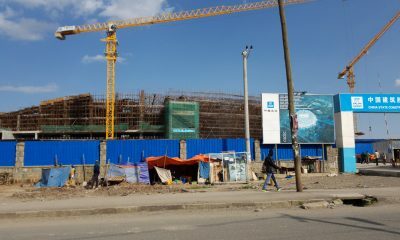 This policy insights paper argues that China’s infrastructure-based economic statecraft in Africa has shown and will continue to show resilience in the face of new economic realities in the China–Africa relationship, as these projects fit into China’s broader goals of reshaping global norms.